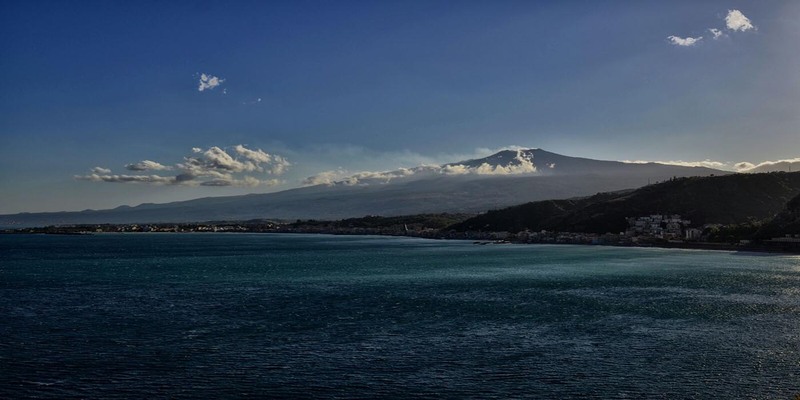 which lies between Capo Sant’Alessio and Capo Mazzaro’, to the opening of the mythical Strait of Messina. 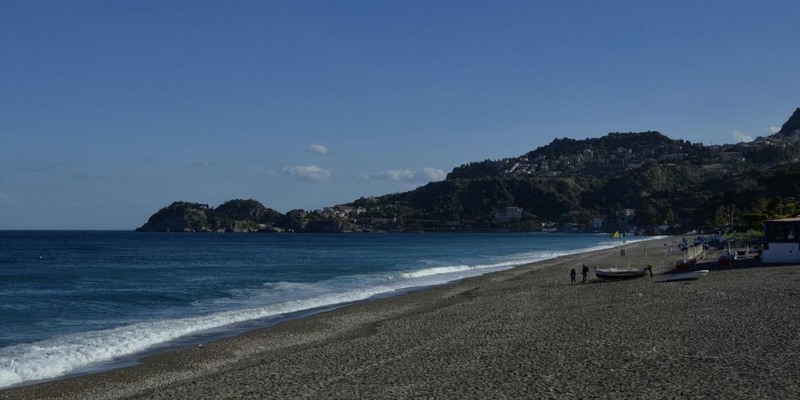 , a few hundred meters from the famous beach of Isola Bella. 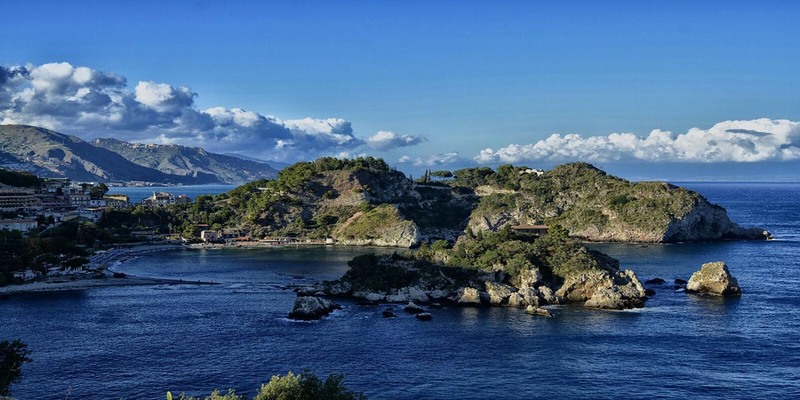 Our guests can admire the breathtaking view, the clear water, the majestic Mount Etna and the enchanting village of Taormina. The Residence “Da Concettina” is run by Concettina, Pinuccio and Kristina. They offer an innovative solution for a comfortable stay in a charming surrounding. The rooms and apartments are furnished with taste and elegance, to make feel the guest home in a clean and familiar ambient. 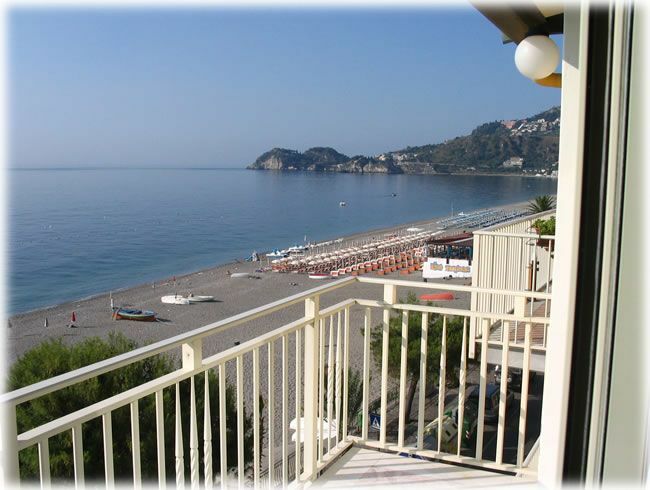 The Residence apartments Taormina, Taormina apartmentsis located at 20 meters from a bathing establishment with a playground for children on the beach in front of the apartments. Here our clients can relax and enjoy pleasant moments. The “Lido” has also a snack bar which offers a wide range of breakfast: from coffee to juices, from milk-shakes to teas, from marmalade to granite, from brioche to the fresh croissants, to make it short, a wide choice from typical Sicilian products. Last, there is a pizzeria and restaurant where you can taste the typical Sicilian sea food with superb fresh fish caught in our Ionian sea from the local fishermen (Mazzeo fishing village). Our elegant Residence offers one of the best solutions for spending pleasant and relaxing holidays in search of sea, art and culture in the famous Taormina. Visit our website, read our reviews, we are ready to respond on every of your demands.